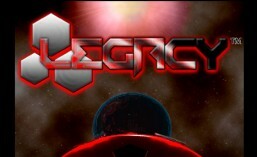 This entry was tagged #indiegamedev, #indievideogame, #legacythevideogame, indie videogamedevelopment, Intern: Genevieve, LEGACY, Legacy videogame, sci-fi. Bookmark the permalink. ← Looking back at 2016….